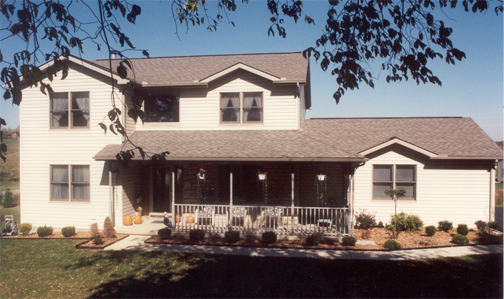 Heskett Construction customizes a homebuilding experience specifically tailored to fit your specific needs. Let our professional staff exceed your expectations and ensure that your new home is everything you wanted....and more! 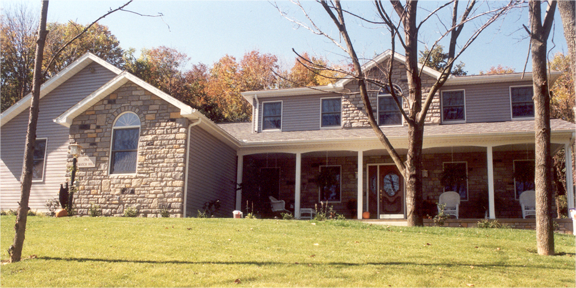 At Heskett Construction, we’ve been building custom homes for more than 35 years. We understand that your home is a reflection of who you are and the lifestyle that you live. Each client has unique wants and needs and our goal is to help you integrate them into your new home. We want the construction process to be as hassle-free as possible with no unwanted delays or unexpected costs. Nothing would please us more than to help you build the home of your dreams.